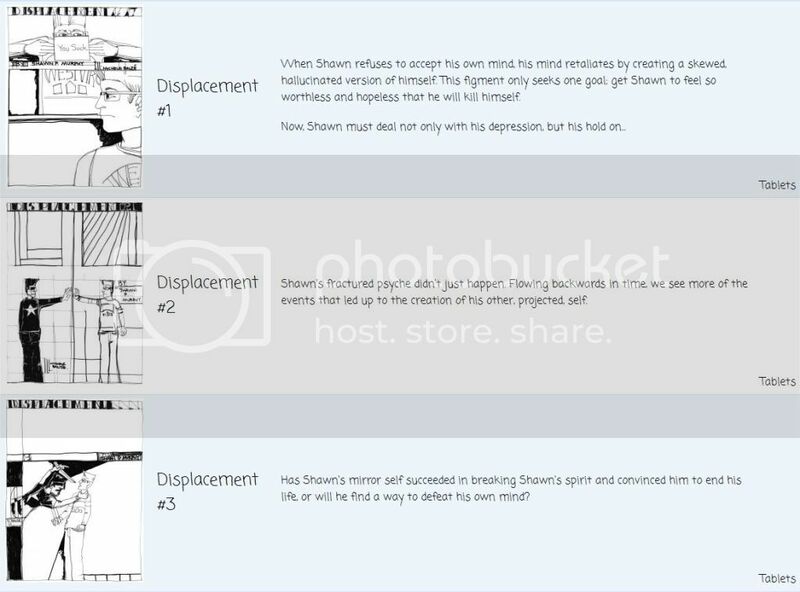 My 3 Issue Mini-Series, Displacement, is now available for your iPad & Kindle. Each issue is only $1.00 a piece! Go to Lush Comics and get the Free Application (APP) today. You can also view it in the inventory by clicking on “Catalog” on the website, and scrolling down for my name. Every comic I have will be listed under my name (there are more to come). Lush Comics Profile Is Here.